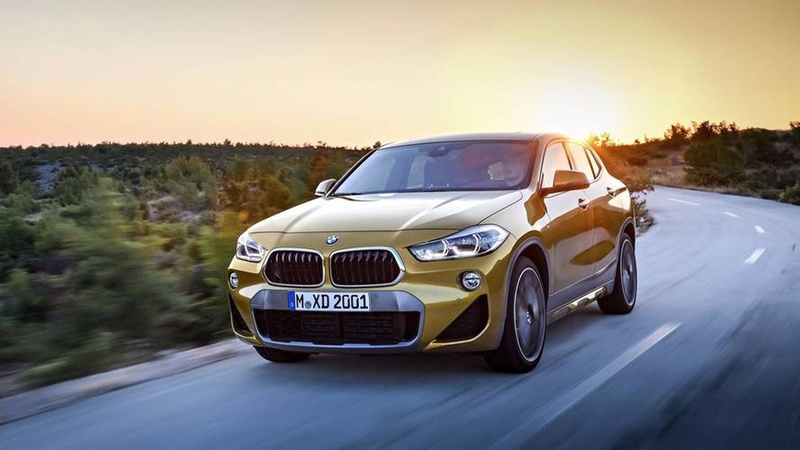 The first ever BMW X2 follows its very own path in every way. Its extroverted shape, in combination with its dynamic contours, lends it an extremely sporty coupé character. The impressive proportions, unique features and innovative design ensure an exceptional appearance and make it ideal for those who wish to explore new directions. 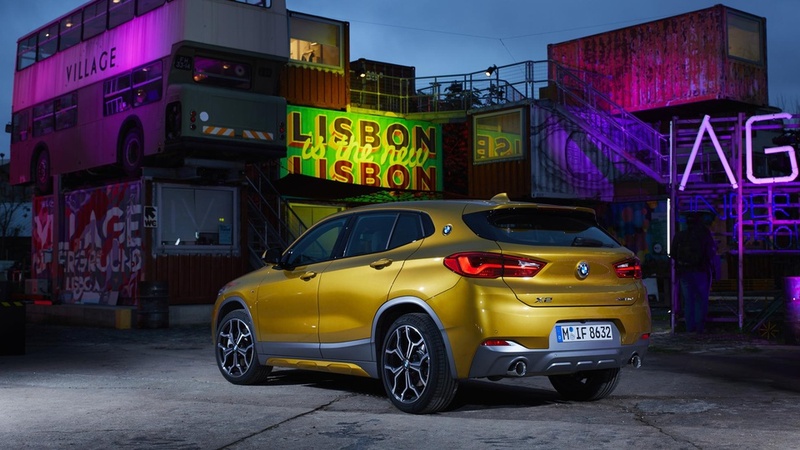 With a sleek SUV design, the BMW X2 features 18-inch alloy wheels, front and rear parking sensors, digital radio, electric power steering and automatic tailgate operation. 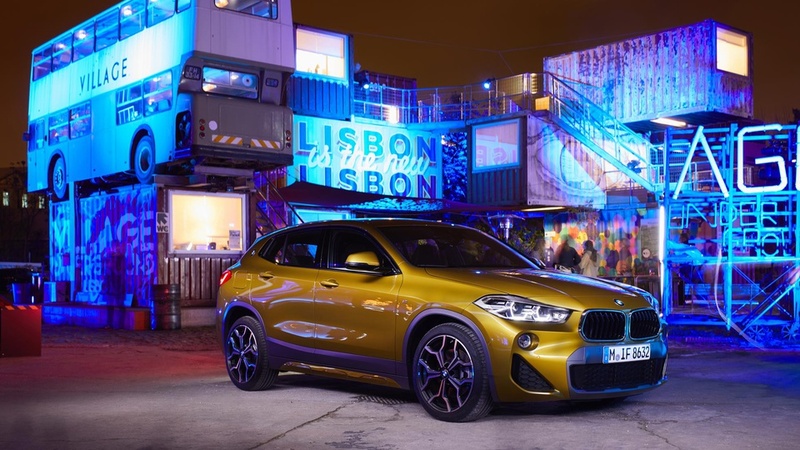 Of course, the X2 also features future-facing technology including extended Smartphone connectivity, BMW ConnectedDrive and a built-in 8.8” touch display navigation.